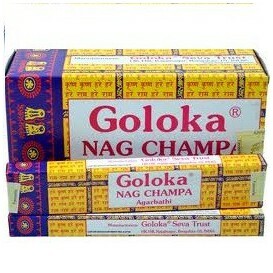 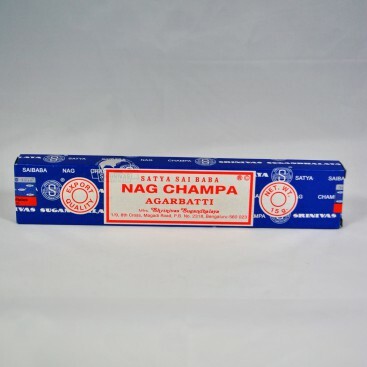 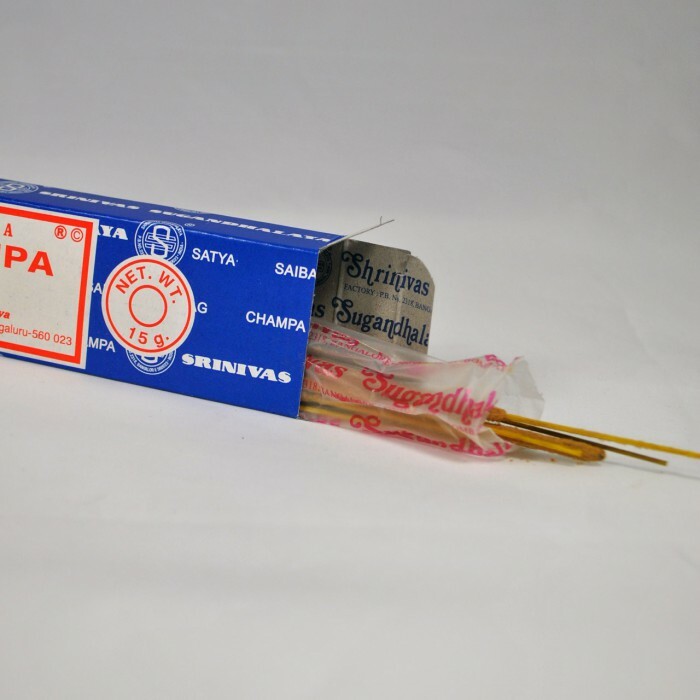 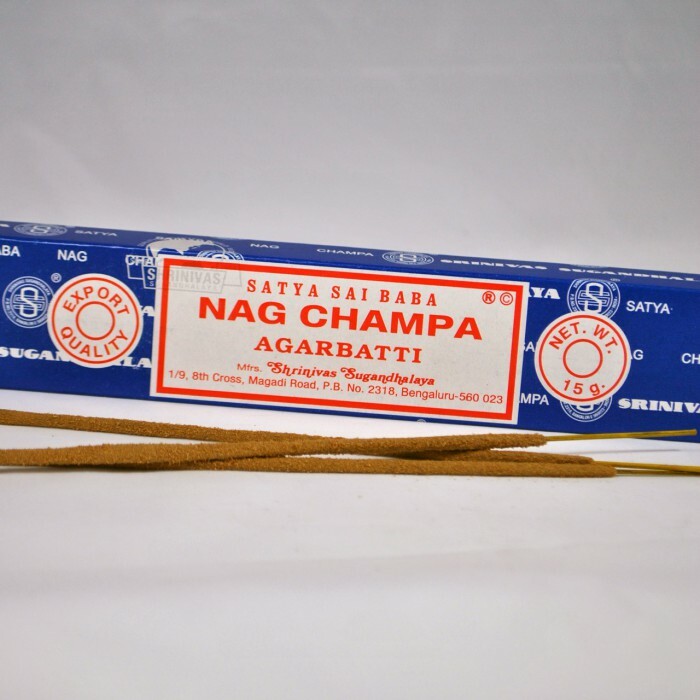 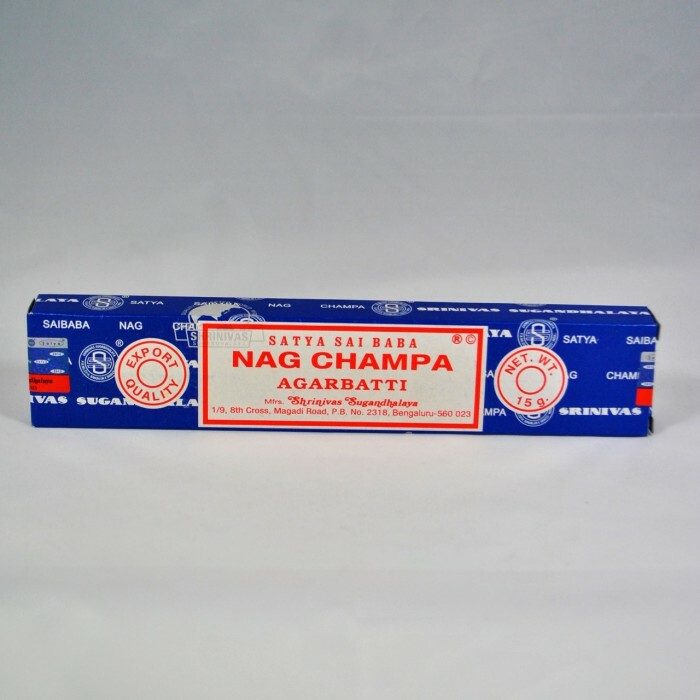 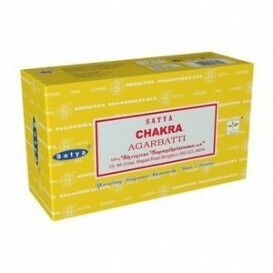 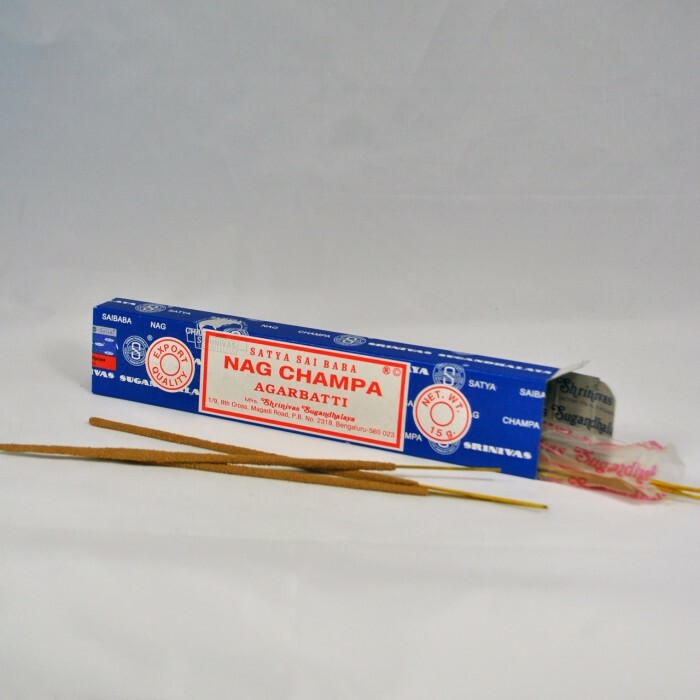 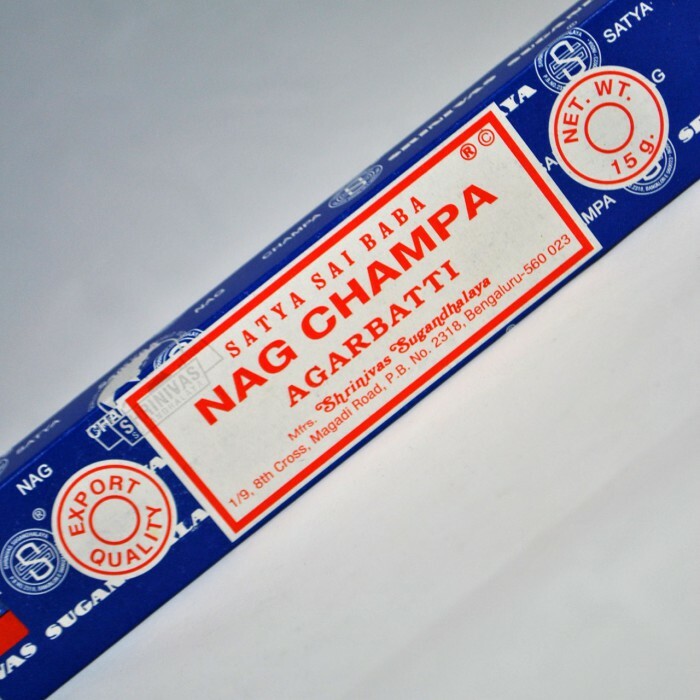 Box of 12 Nag Champa Satya Sai Baba incense sticks. 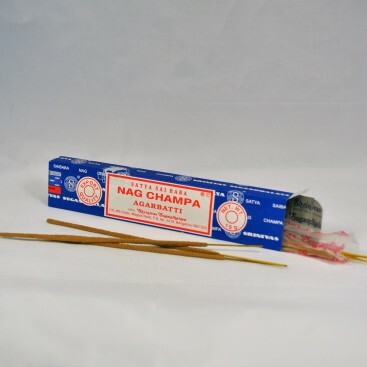 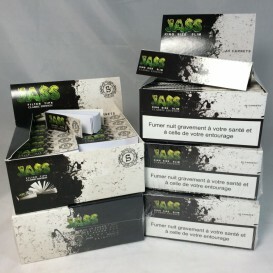 The most sold incense in the world! 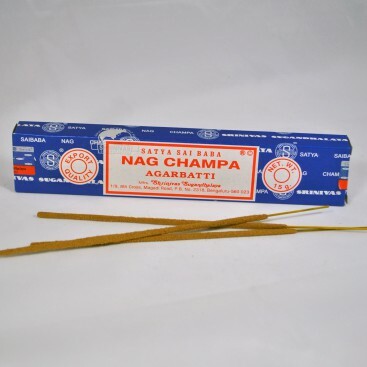 Traditionally used for offering rituals , this incense contains more than 150 aromas like the Himalayan yellow flower, the sandalwood or the Champaka mechelia. 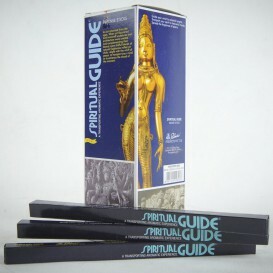 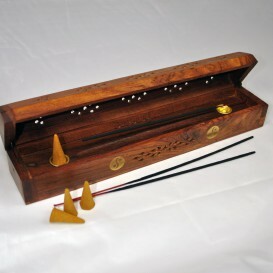 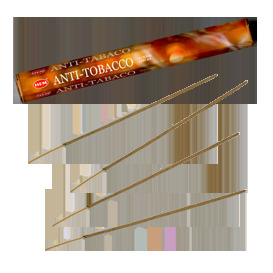 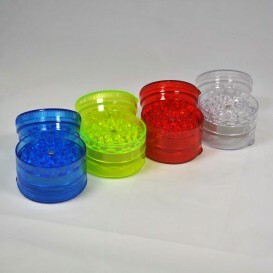 This Indian incense is ideal for relaxation, meditation and purification.